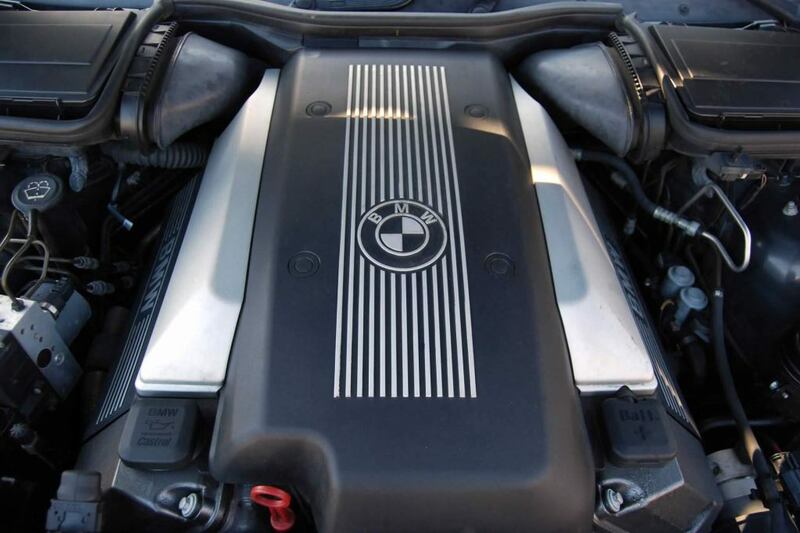 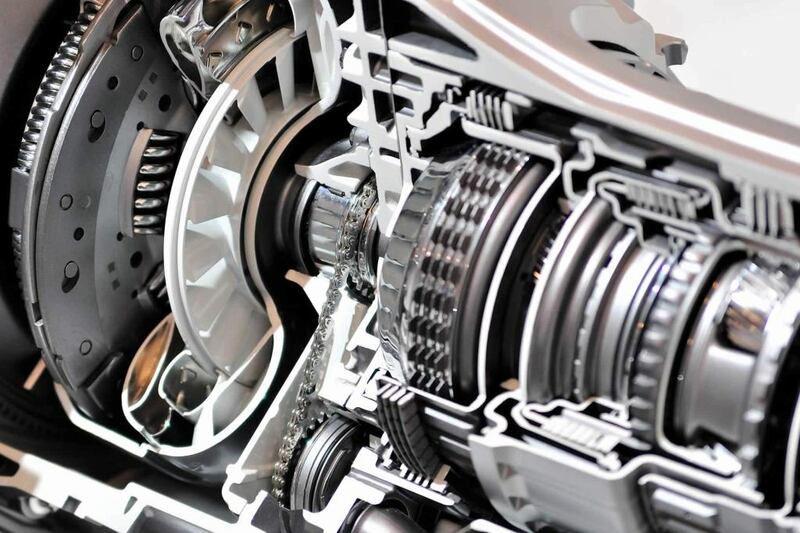 With over 60 years combined experience specializing in BMW service and repairs, we work to ensure you get the highest possible quality repair at an affordable, fair price. 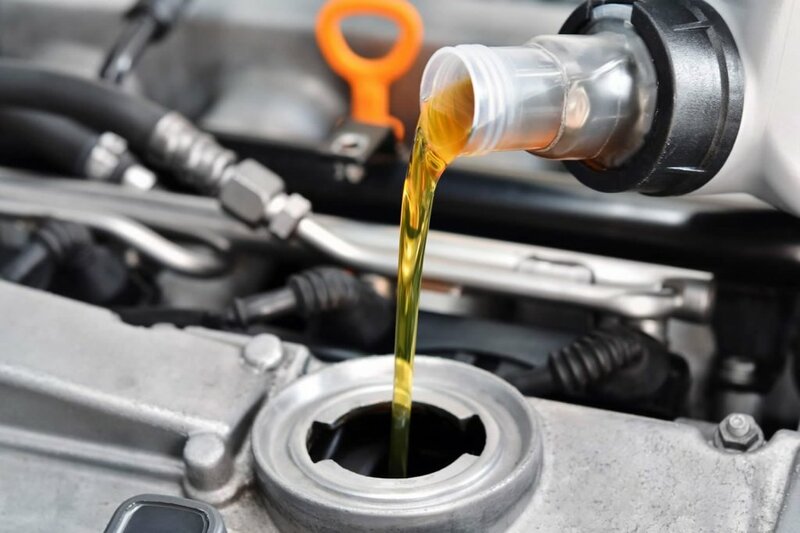 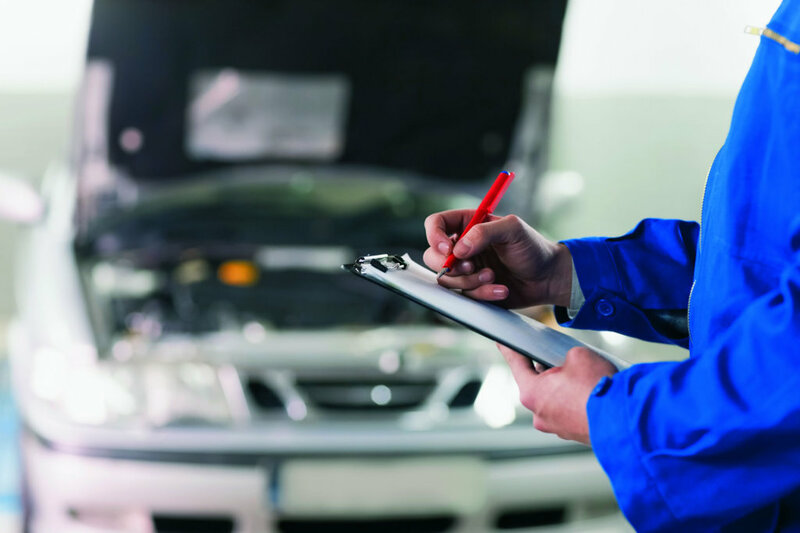 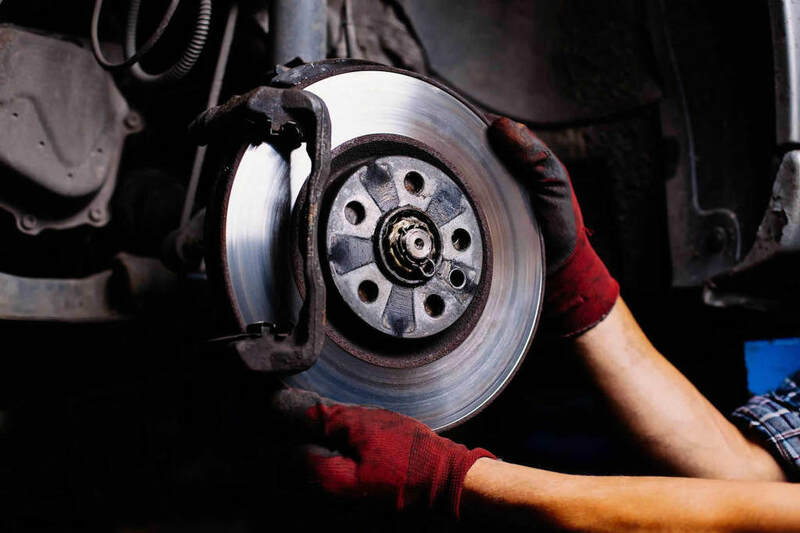 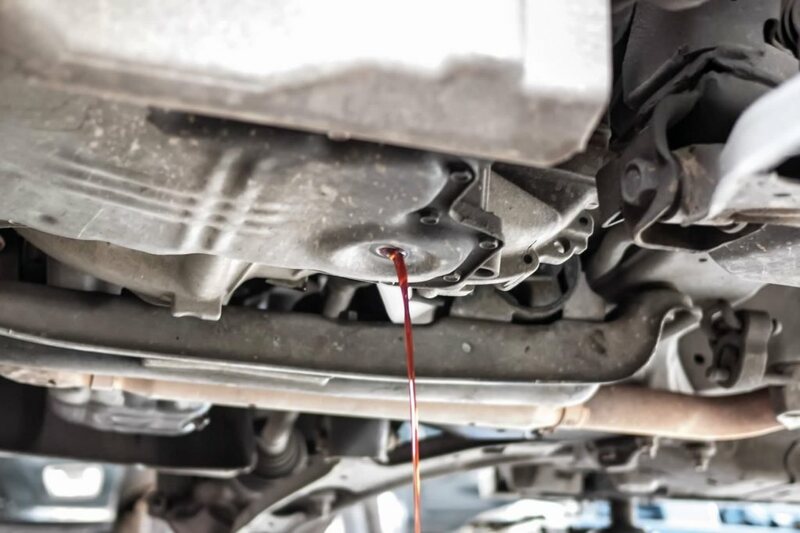 We offer a variety of auto repairs and services to ensure that your vehicle is running at an optimal performance level. 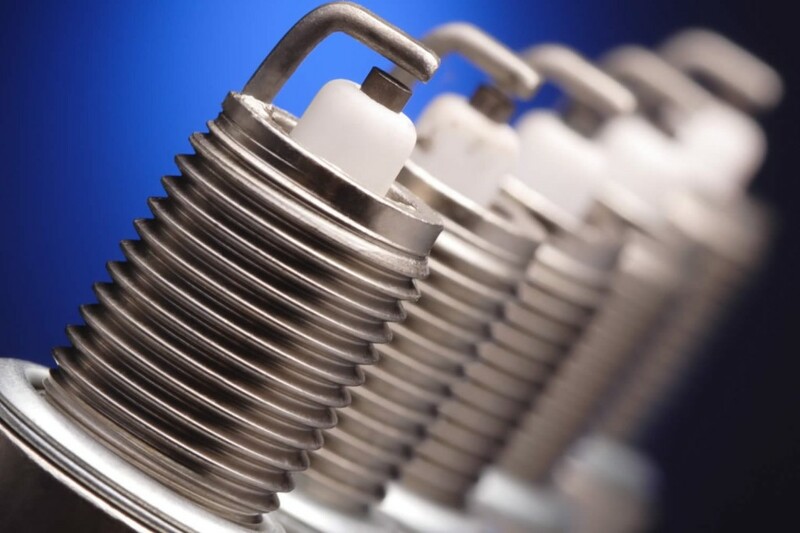 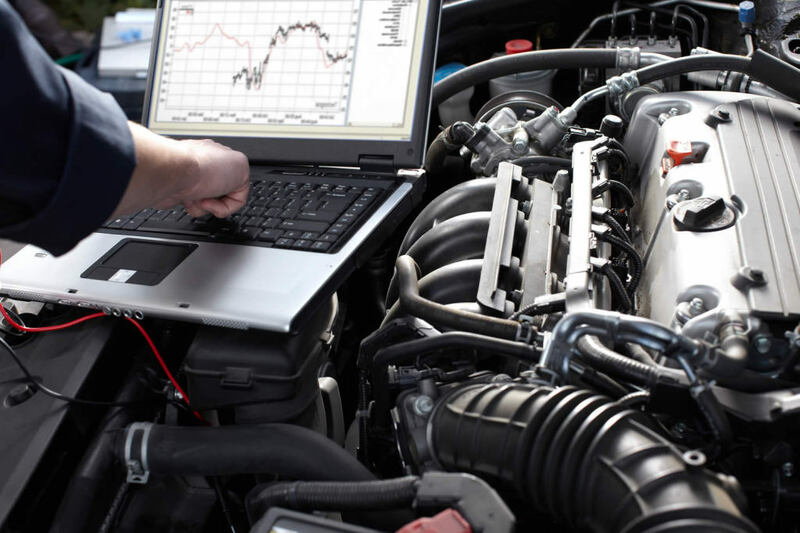 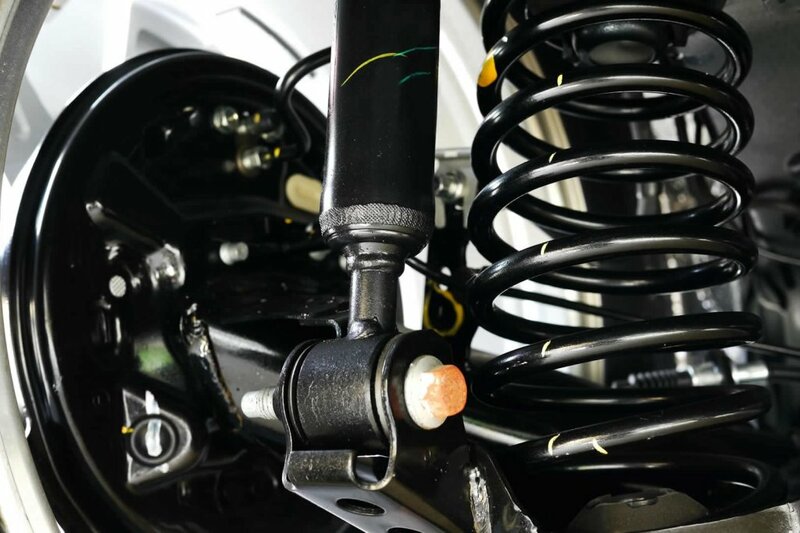 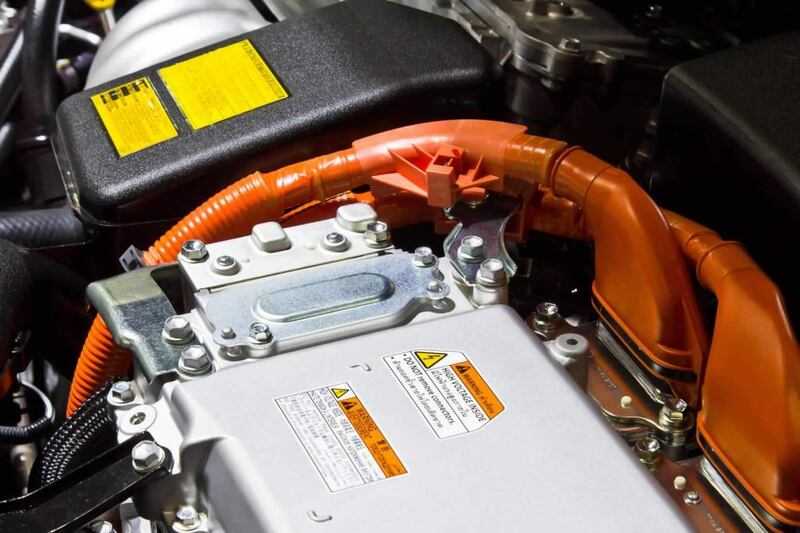 Maintenance programs designed to optimize the overall safety and performance of your vehicle. 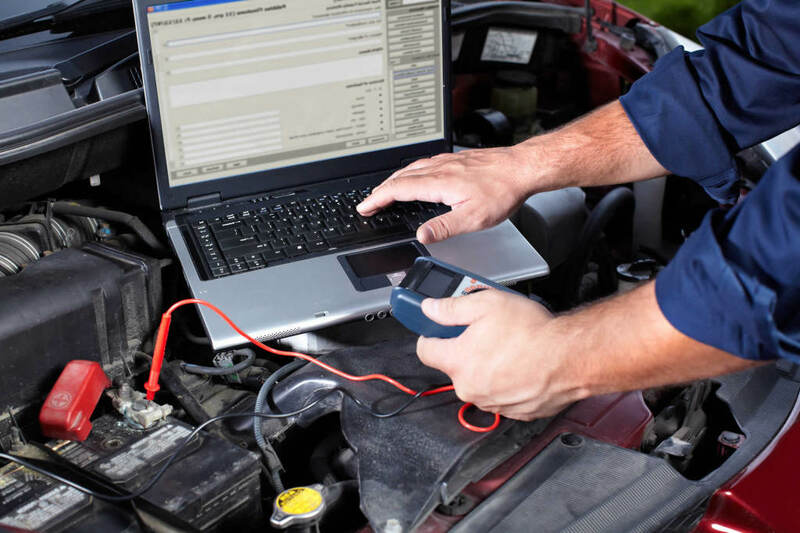 State of the art diagnostics of your car's embedded systems. 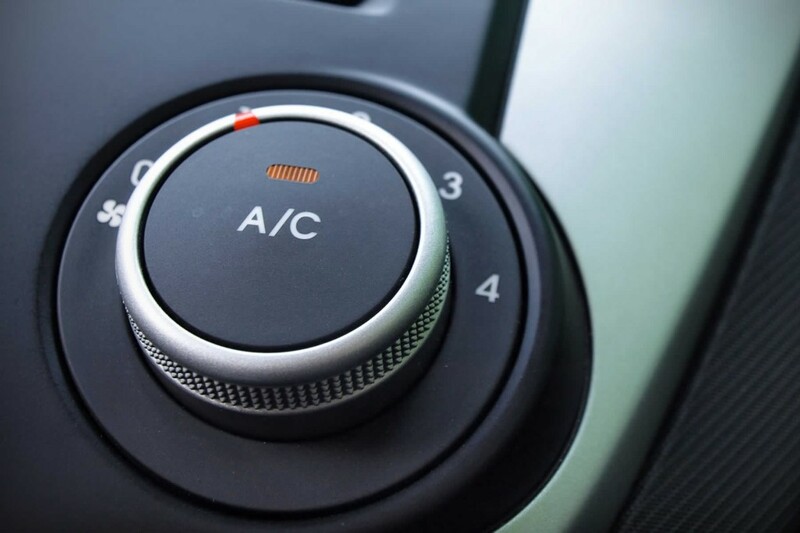 We provide complete A/C service and overall performance evaluation.